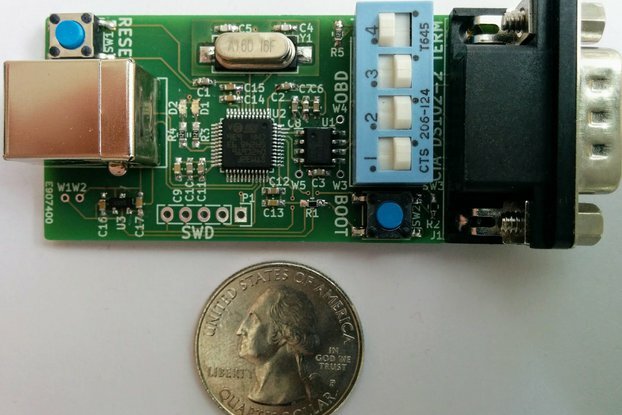 The TBOH01 5µH LISN is a device required to setup conducted noise measurements of DC-powered devices. 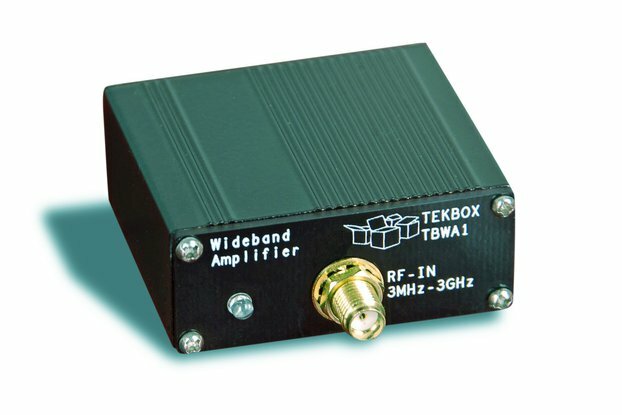 It is designed to be used for EMC pre-testing in the frequency range of 150kHz to 110 MHz. The LISN is inserted into the supply line of the DUT (Device Under Test). 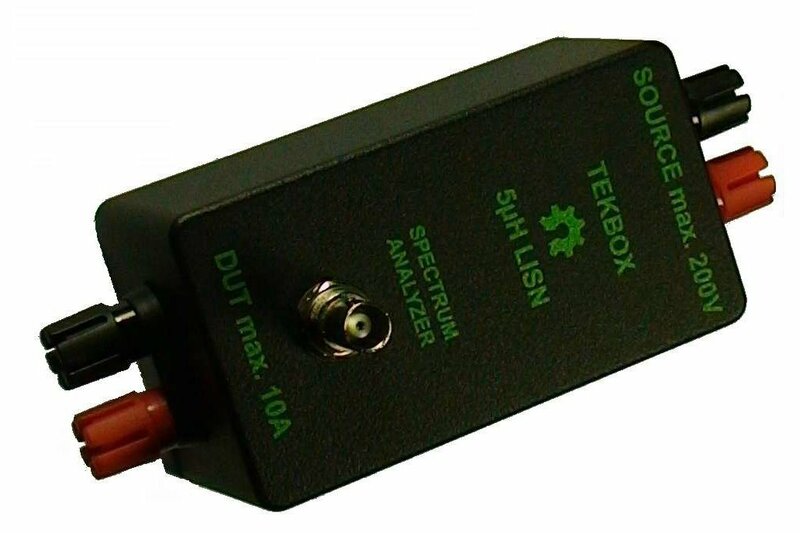 Conducted noise which is present at the supply terminals of the DUT can be measured at the BNC connector using a spectrum analyzer or a measurement receiver. 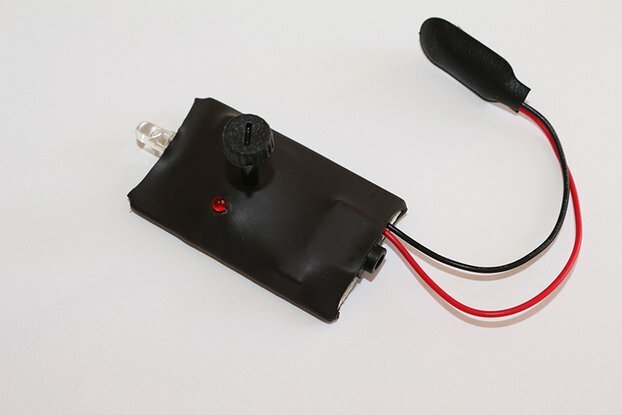 The source (supply) terminal and the DUT terminal are decoupled by a 5µH inductor. We initially built it for our own testing requirements.